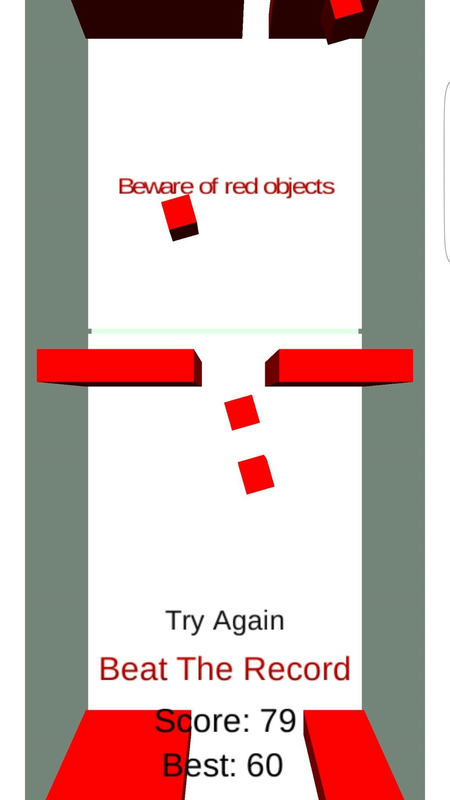 LRS Cub is an application for fun! 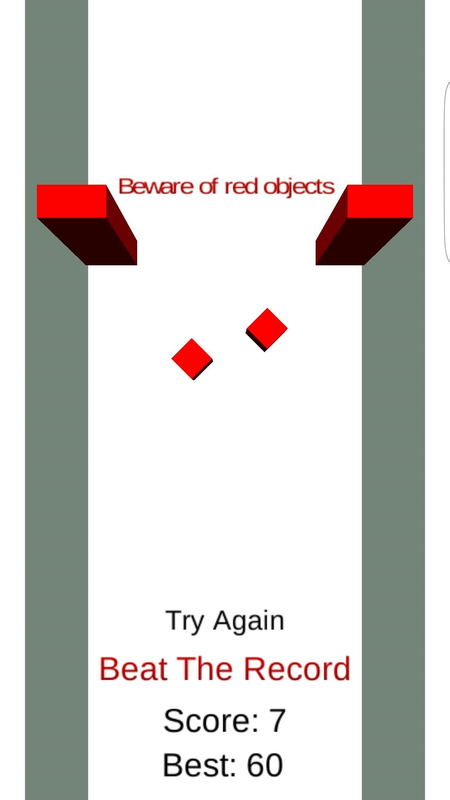 This is a challenging game. 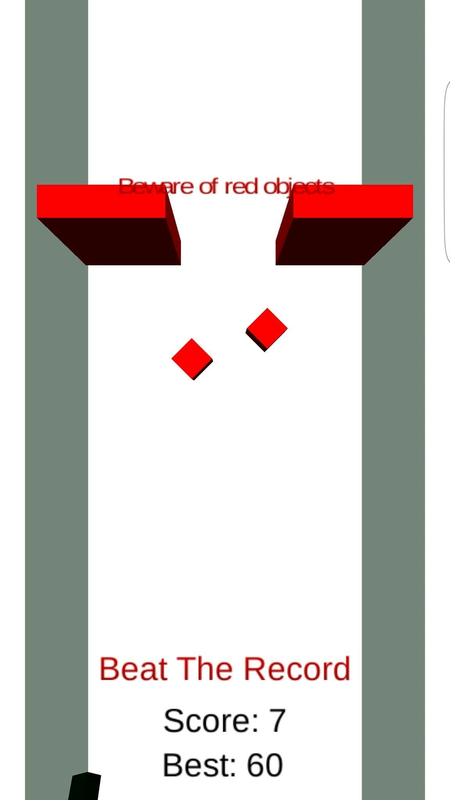 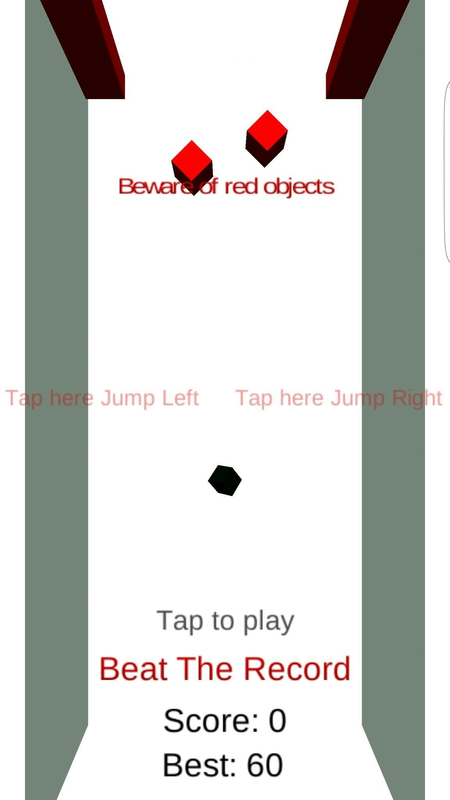 You have to go with a black square through the gates while they are open without touching them and also you have to avoid the red objects.